So what method did you use for fitting the rear discs? 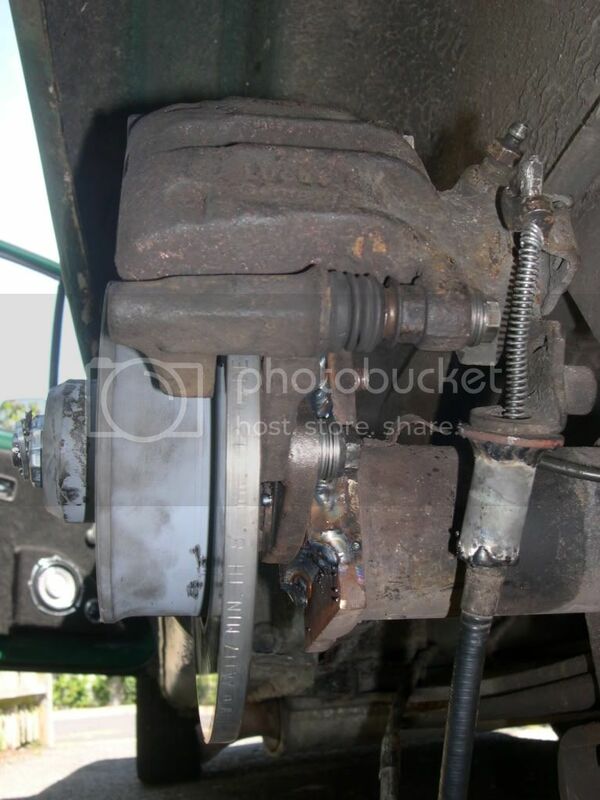 And did you swap the calipers over so the handbrake cable worked? 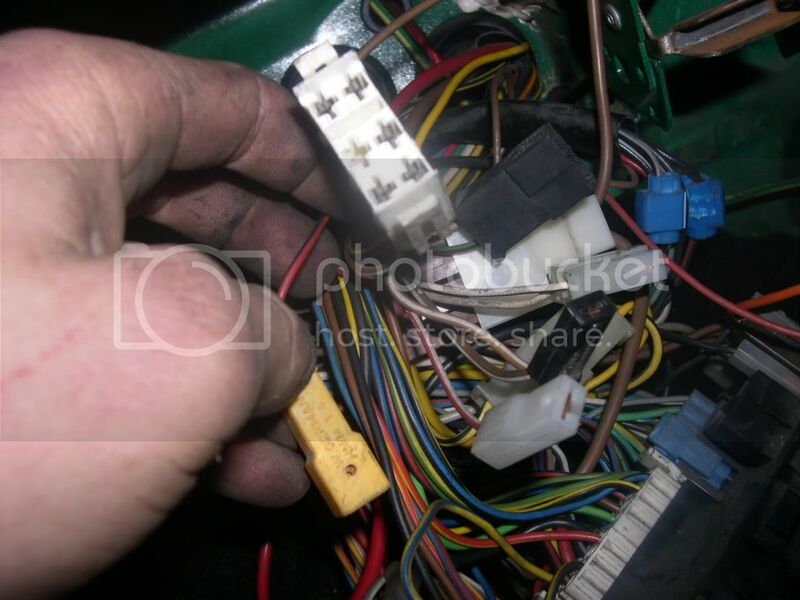 caddyrage, do i have to fit a fuel pump relay in my fuse box when i put the new loom in? or will it use one of the ones already in there? If your going to run the her using the original 16v ISV set up like i have then you'll need a number 67 relay(4 pin) in position 2 of the fuse panel. If your going down the mk1 gti aux route to sort idling then you'll want a number 2 relay(5 pin) in position 2. How much of the mk2 16v engine loom did you get??? 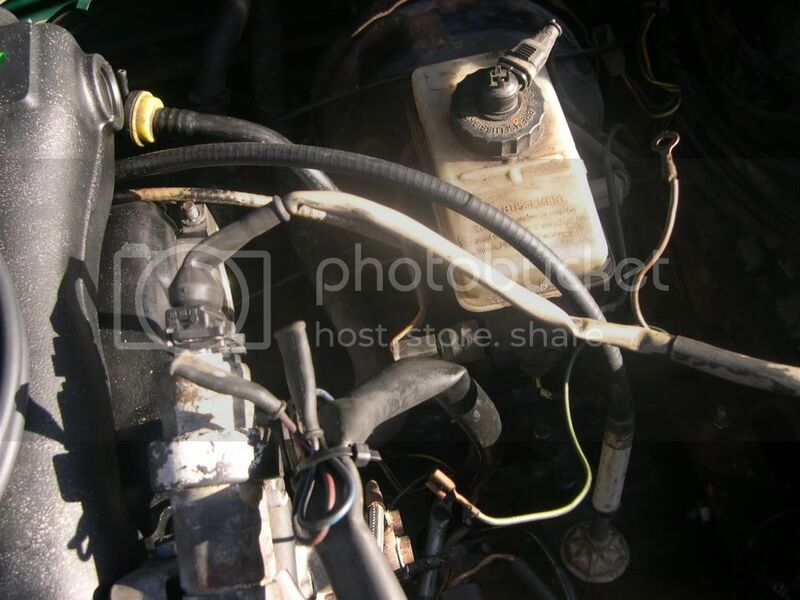 im getting the loom off craig petty , i am using the complete 16v fuel pump setup. i miss read that totally, im using the kr isv not sure how much loom i have because i dont have it yet . Same as my set up then so you'll need the isv control box and loom that sits in the mk2 golf centre console. Keep us updated on the loom you receive from mr petty. anyone got one of these control boxes and looms for sale? Have you got the engine loom yet? take pic of the fuse panel side of it showing the plugs if you have. i just received the wiring loom from craig its in good condition and i have wired a few bits in but there is a few connectors still to go, i will put some pics up of the left over bits and if anyone could help i would be very pleased. 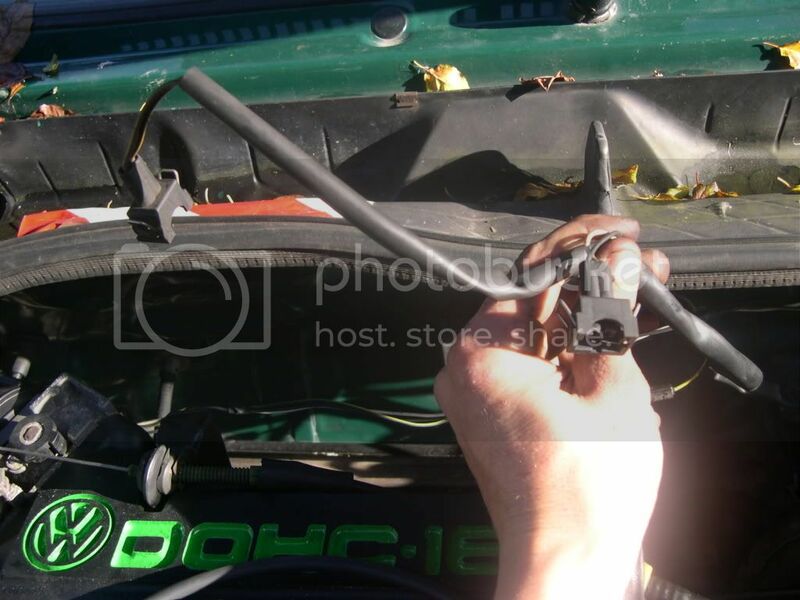 do these two connectors have to be extended to reach the diaphram and other connector on the air box? i recognise this but cant think where it goes looks like a relay shoul go on it or something? is this the connector that joins the isv? 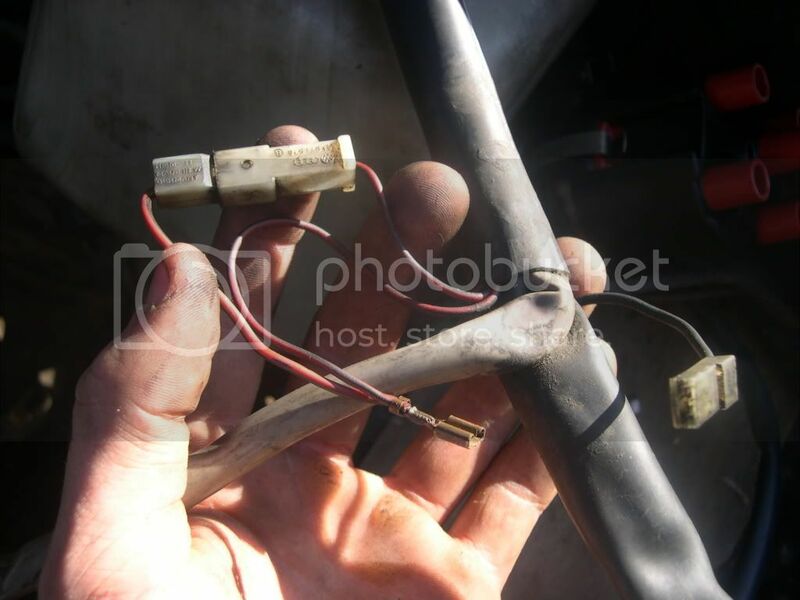 wiring pic 1.... yes, this goes to the parts on the airbox. extend it. I extended mine so it went round the front panel instead of going next to the exhaust. 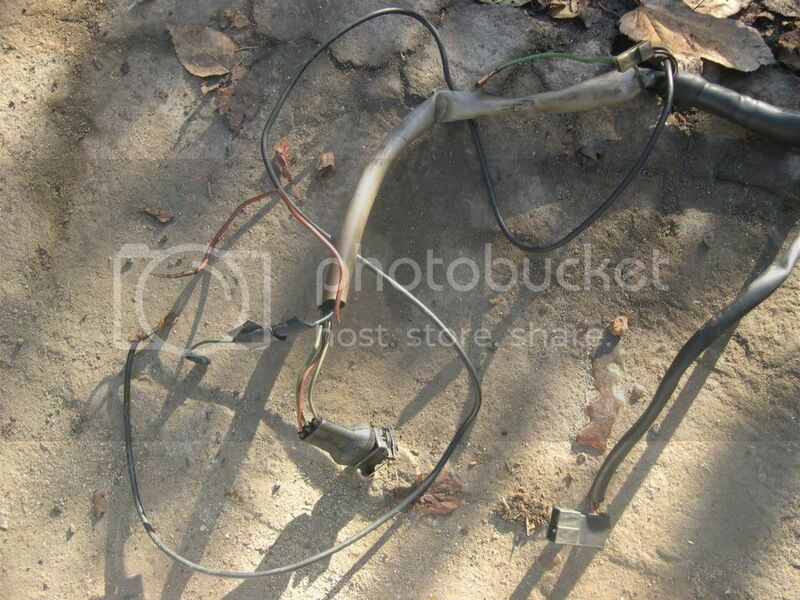 pic 2... thats the plug for wiper motor. Wrong plug but needs extending anyway so use original loom for that bit. 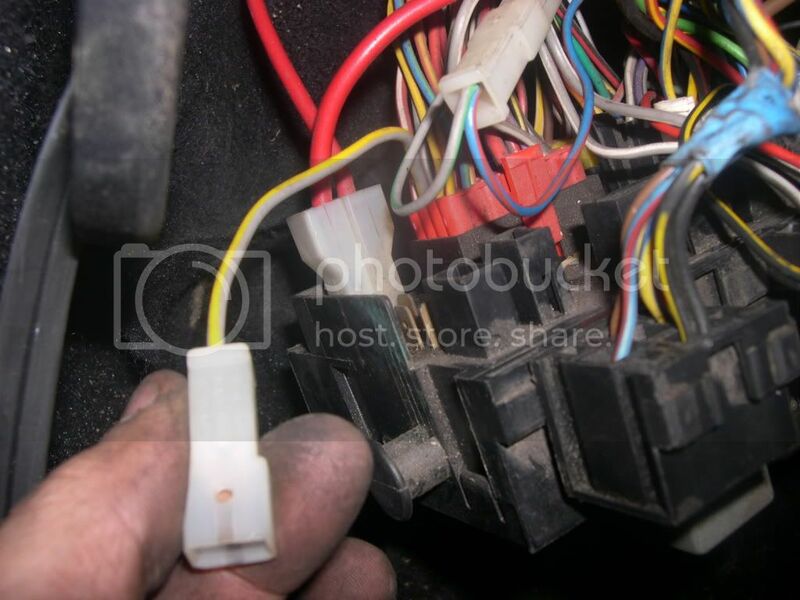 pic 3.... yes, coil wires but i sure the reds go on minus not plus like you'd think it be. pic 5..... long black wire to battery negative. I'll check others at weekend for you. no i dont have the isv control box? how much for yours? 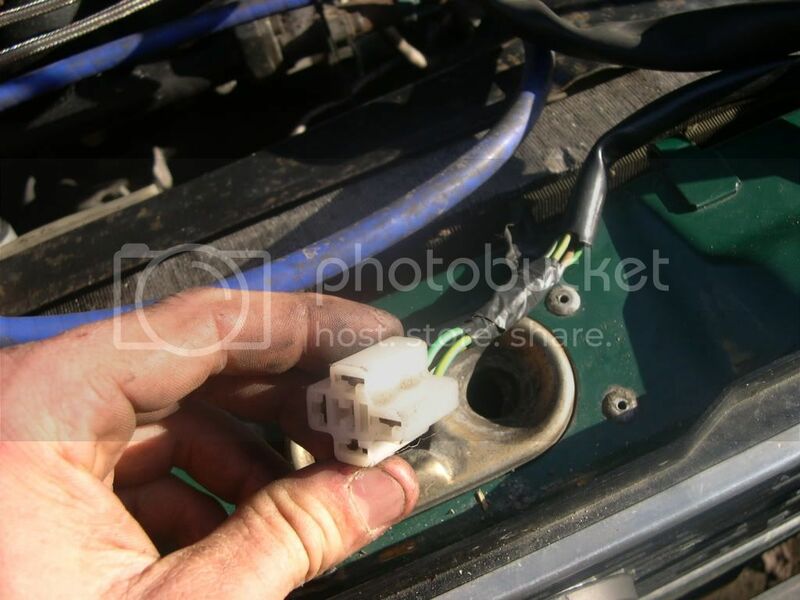 where does the fuel pump connect? Next to the fuel tank because its gravity fed. Place the pump so the infeed is slightly lower than the tank outfeed. cheers but i mean where does it plug into fuse box/ loom? Pin 14 on the black plug at the fusebox. Dont do it yet though as i'll check mine as i think there's another wire that connects to it aswell.